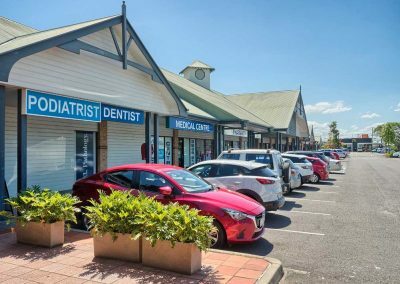 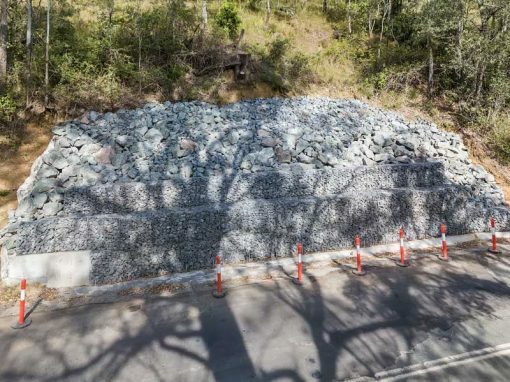 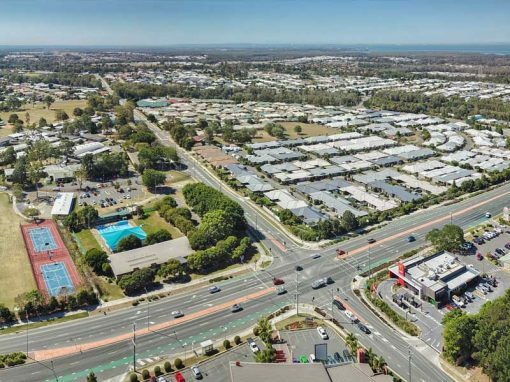 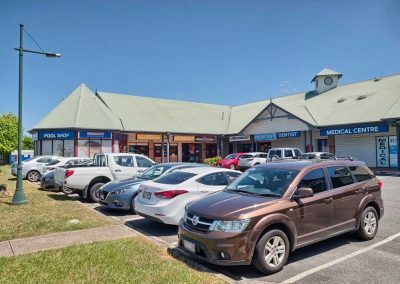 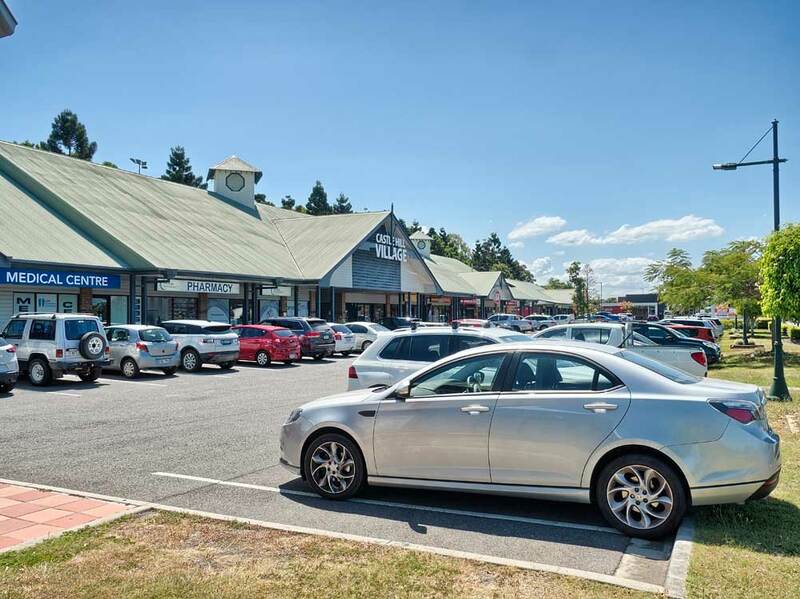 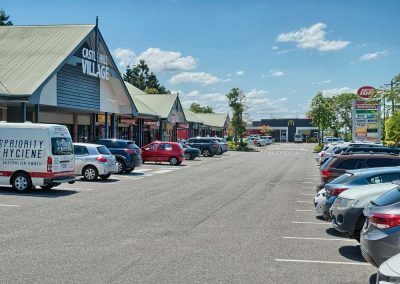 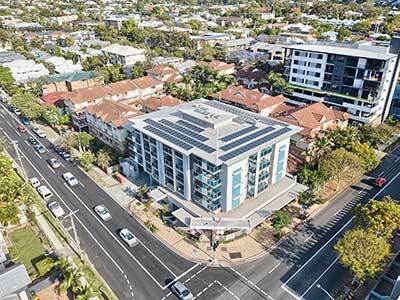 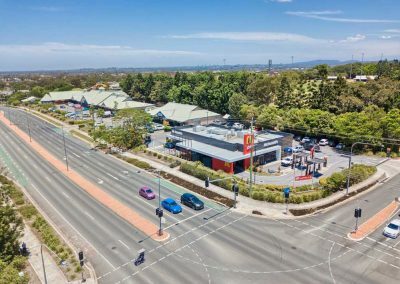 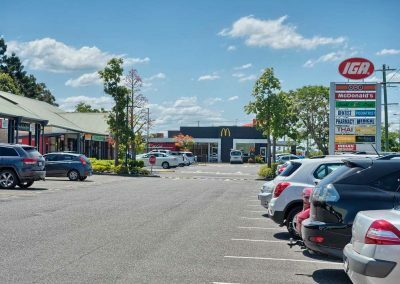 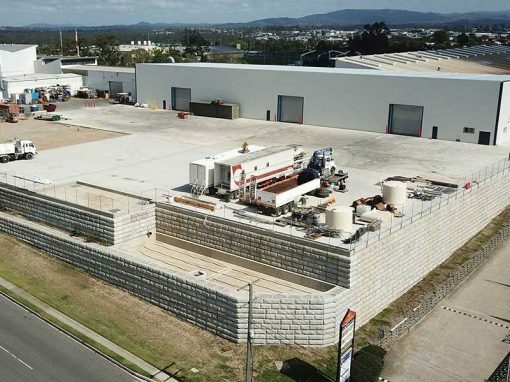 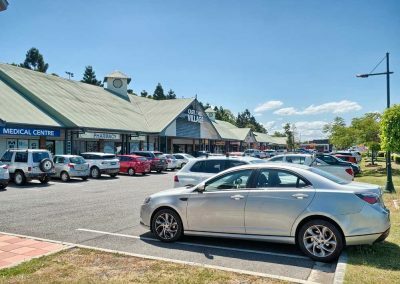 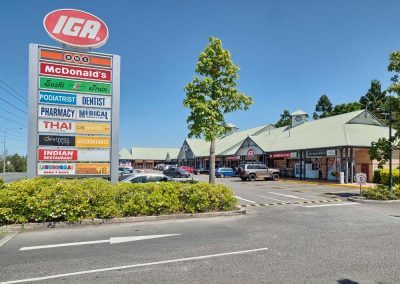 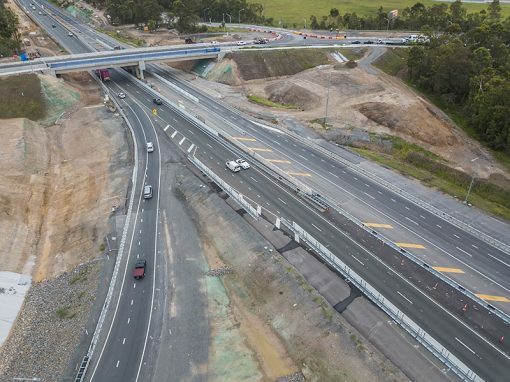 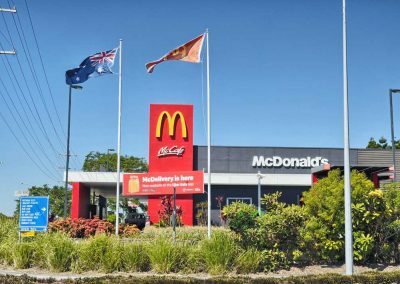 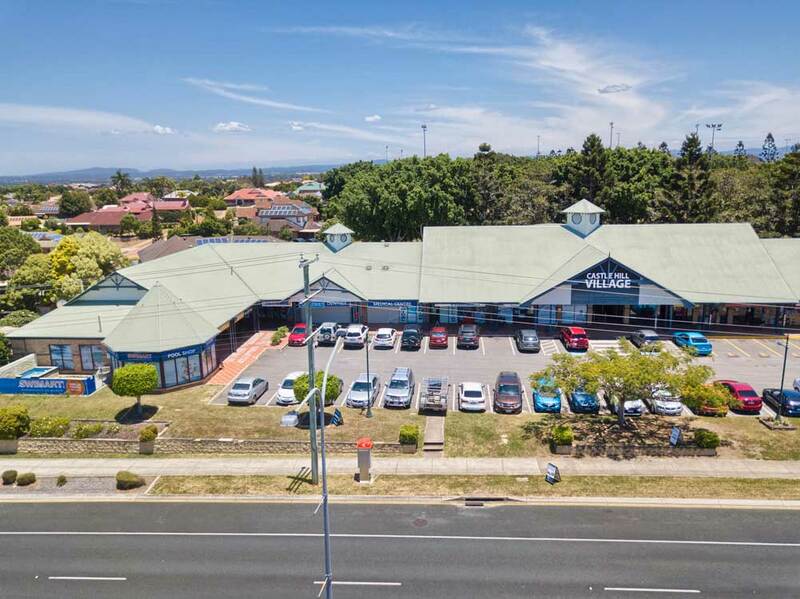 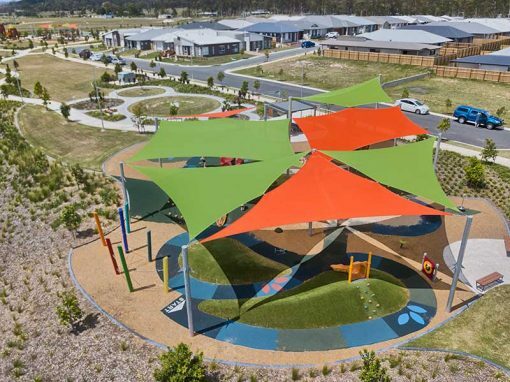 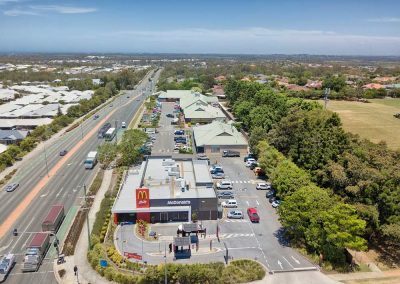 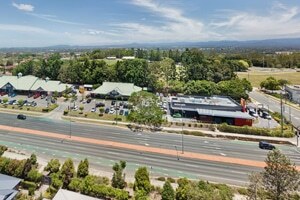 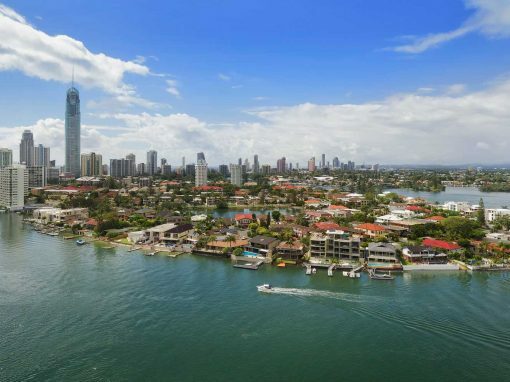 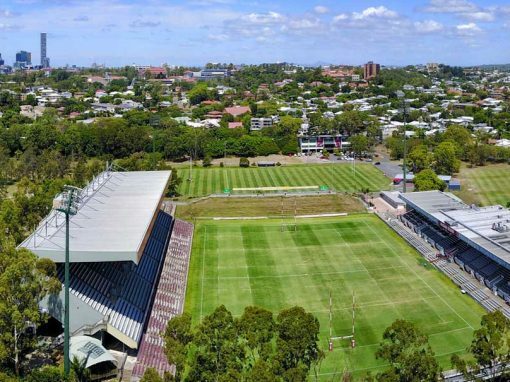 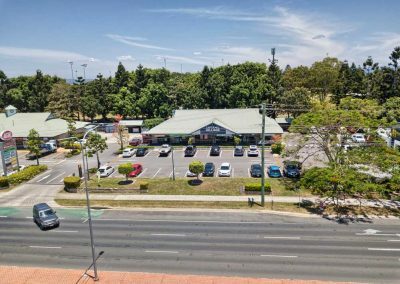 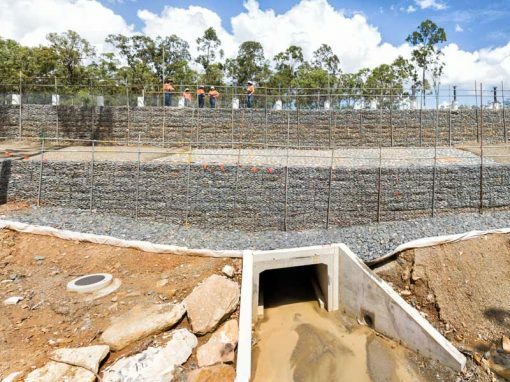 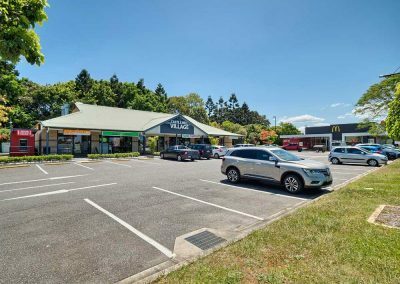 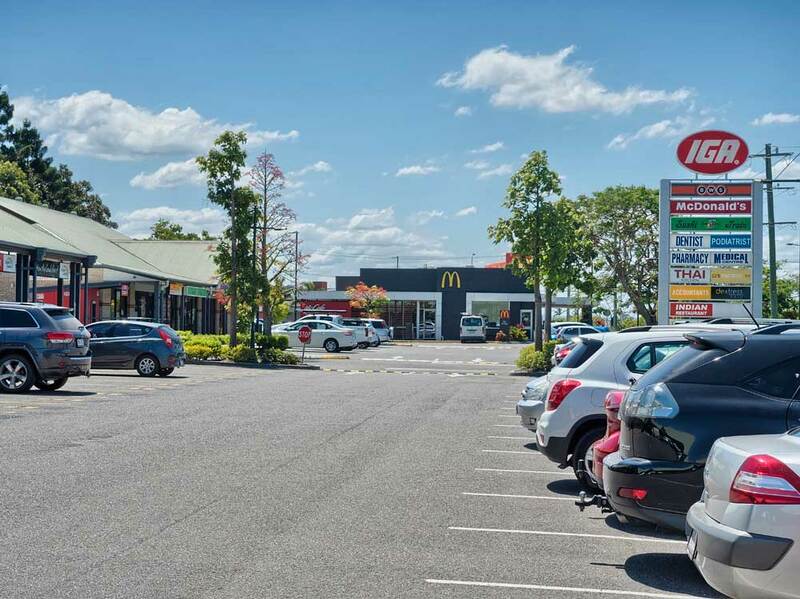 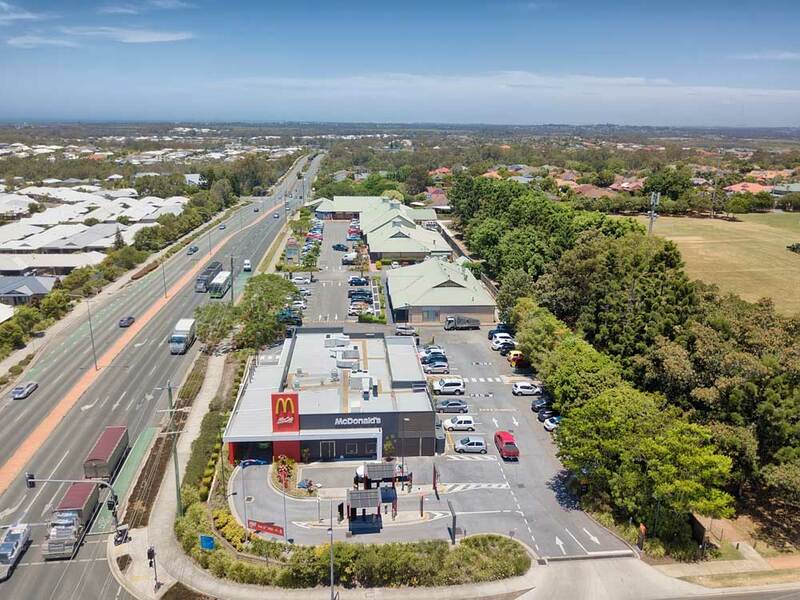 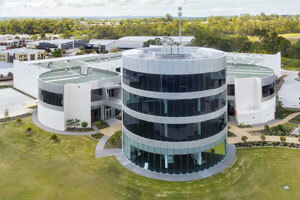 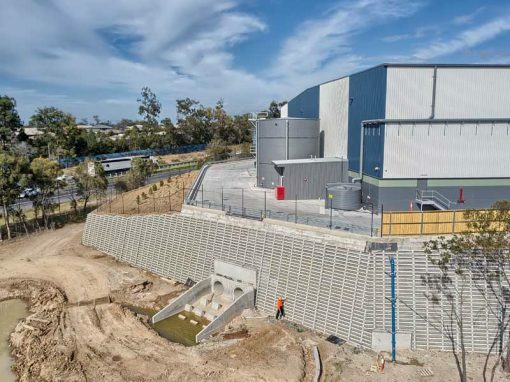 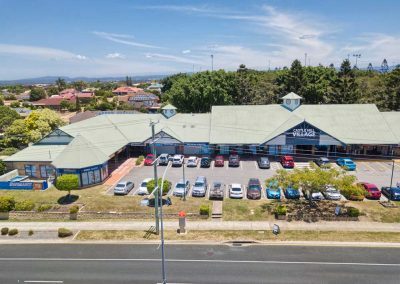 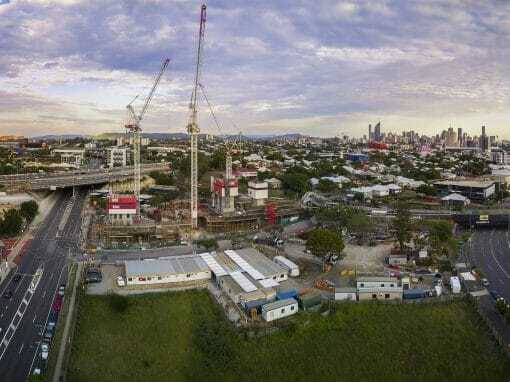 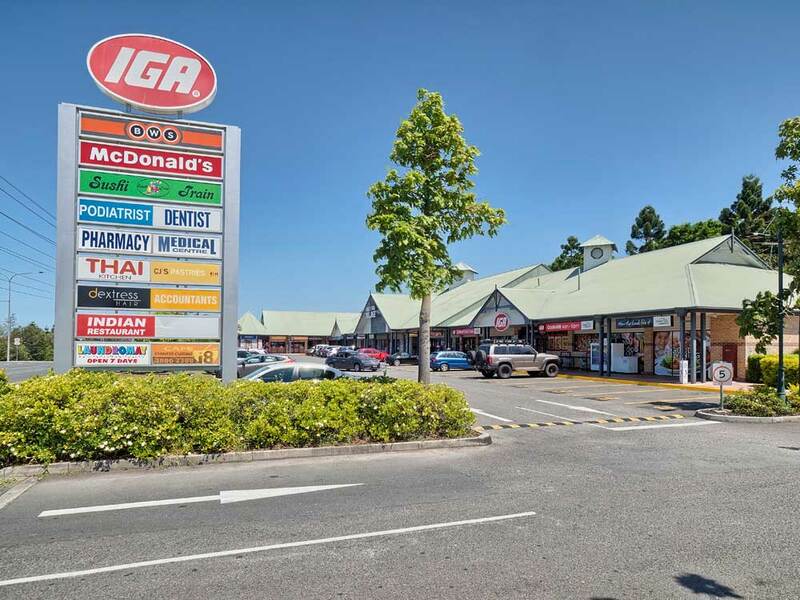 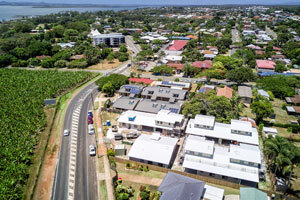 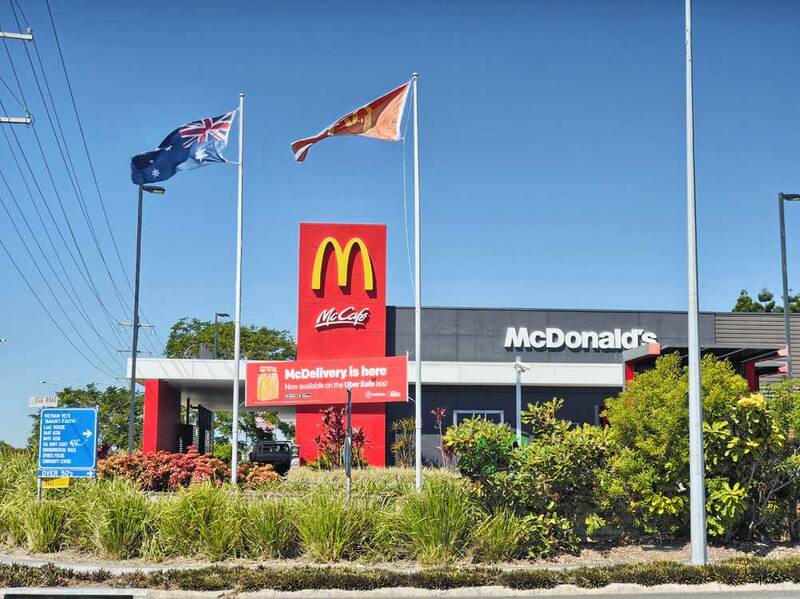 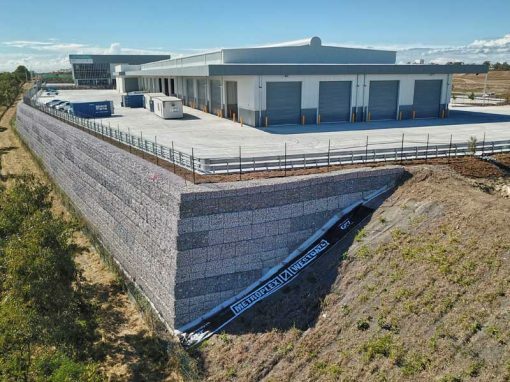 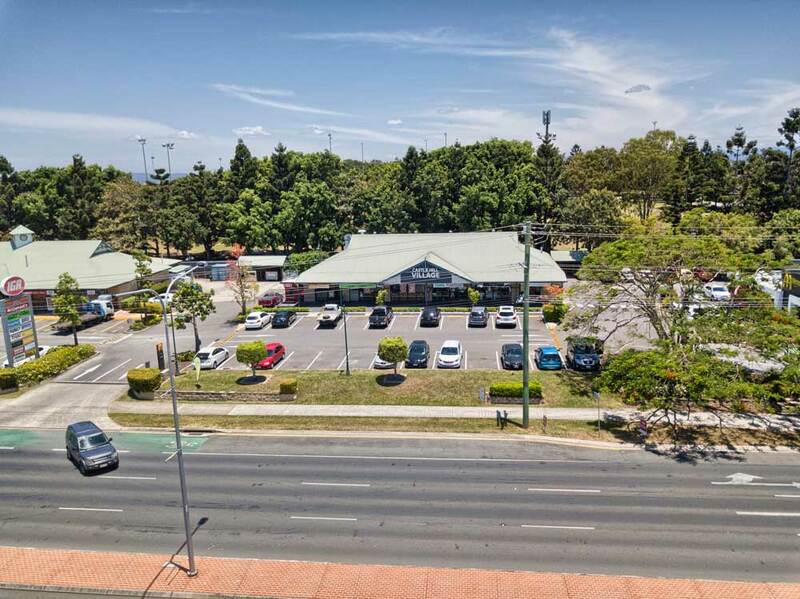 DroneAce were asked to capture a combination of aerial drone photography and 4K video including ground based imagery for the interstate property manager of the Dohles Rock Rd Shopping Centre at Murrumba Downs, 30 minutes drive north of Brisbane. 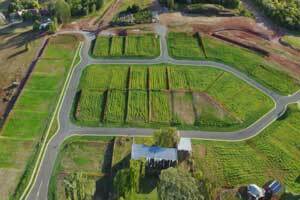 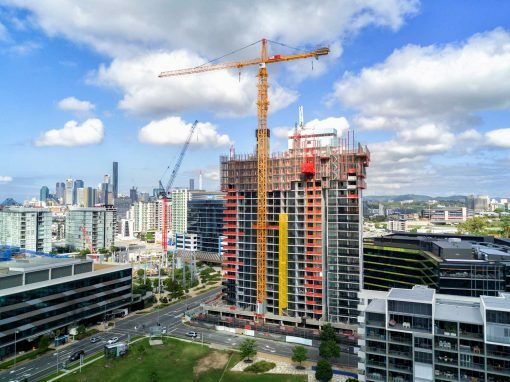 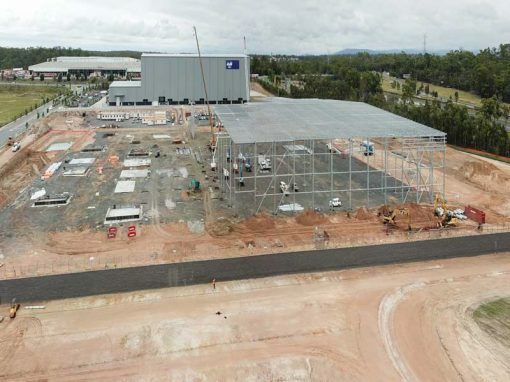 Aerial drones are ideal platforms for capturing the scale and surrounds of large format industrial and commercial properties. 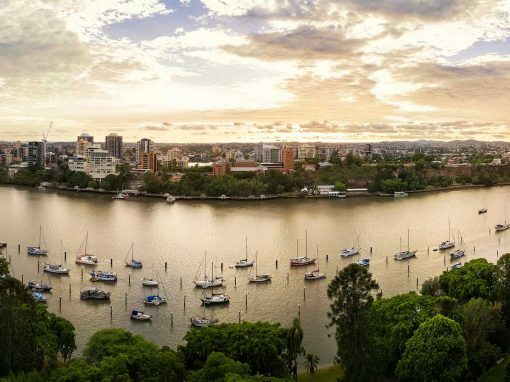 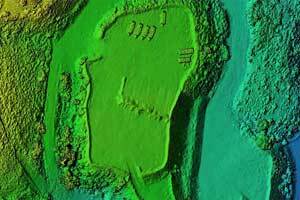 They provide a safe and rapid means for photographing from multiple heights ranging up to 120 metres and from a variety of vantage points. 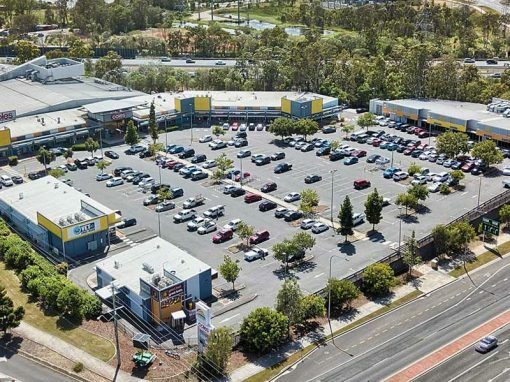 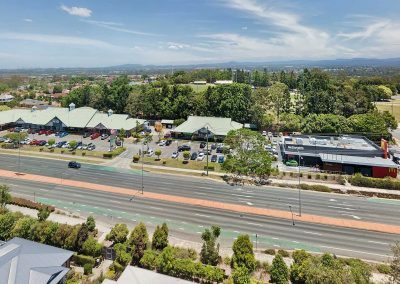 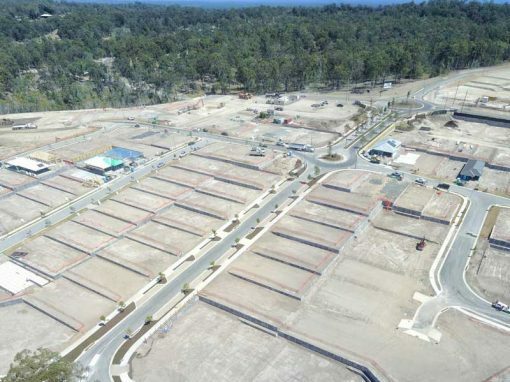 DroneAce also captured aerial photography of the large format Murrumba Downs Shopping Centre, approximately 1 kilometre from the dohles Rock Rd Shopping Centre as well as captured aerial photography for a land memorandum at Briggs Court, Kallangur. 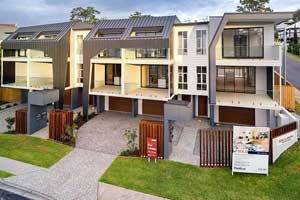 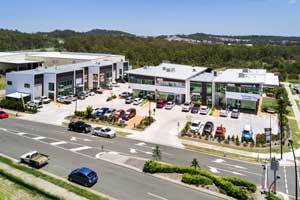 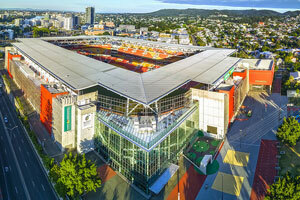 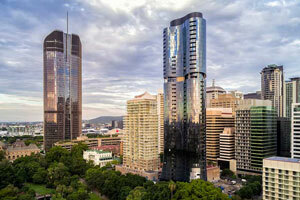 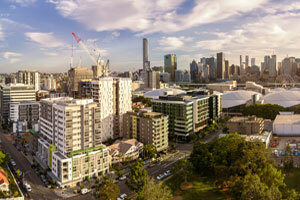 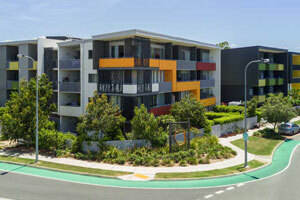 Part of the brief was to capture how busy the shopping centre was plus photograph the variety of tenants. 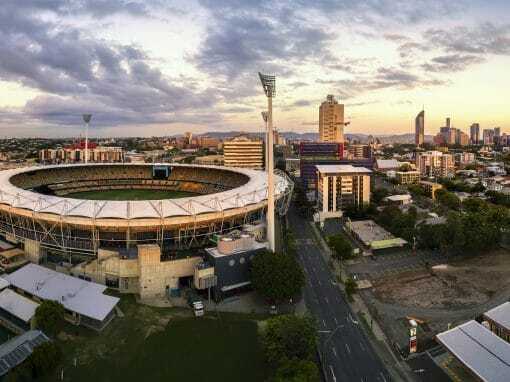 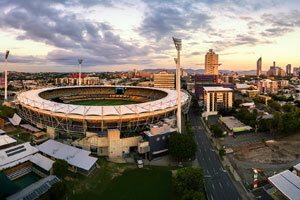 All images were captured on a tripod as a sequence of stills using exposure bracketing and processed to create high dynamic range images. 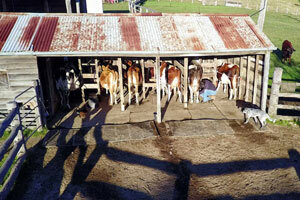 The benefit being all the detail in the highlights and shadows are preserved.